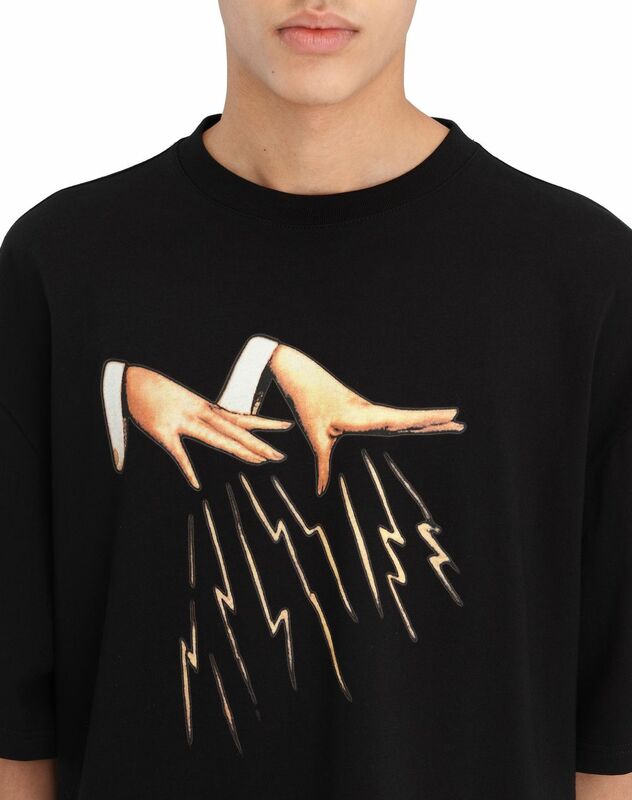 Short-sleeved black cotton jersey T-shirt with “Magic Hands” print and round neck. 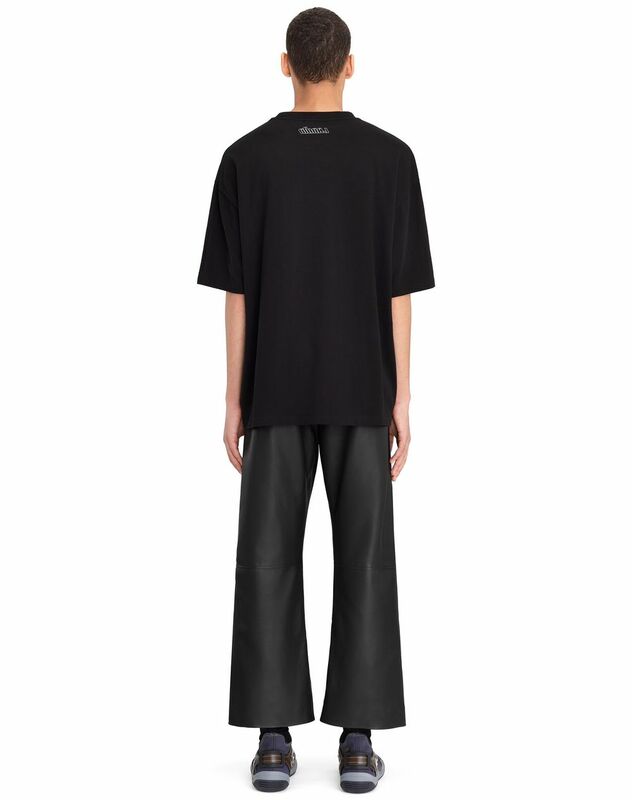 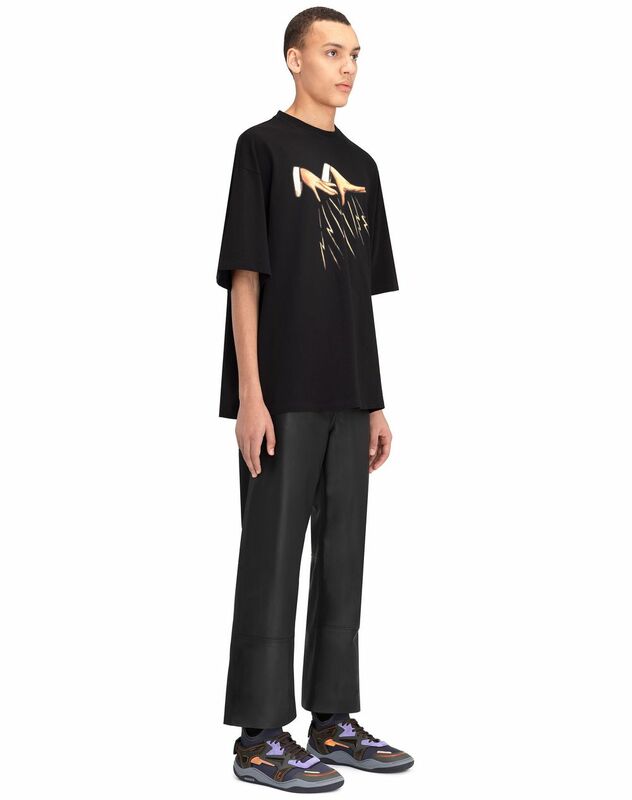 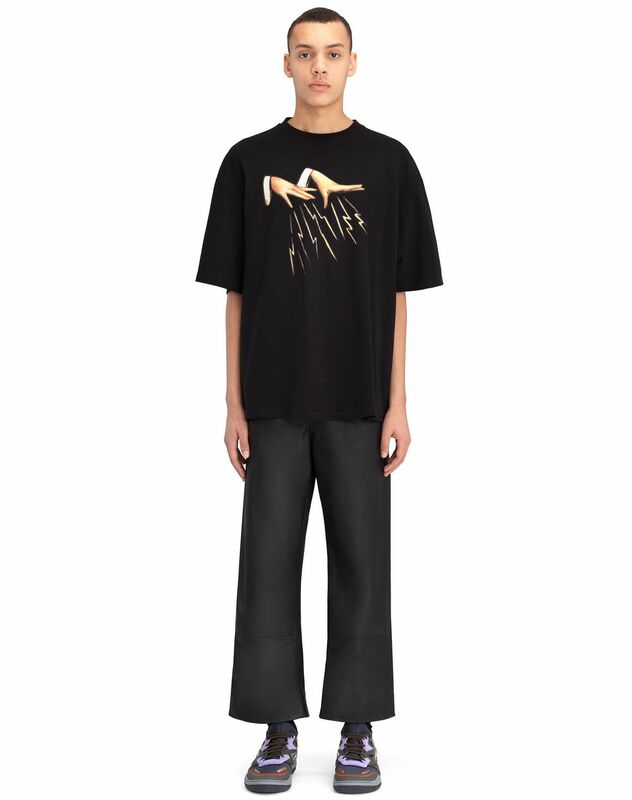 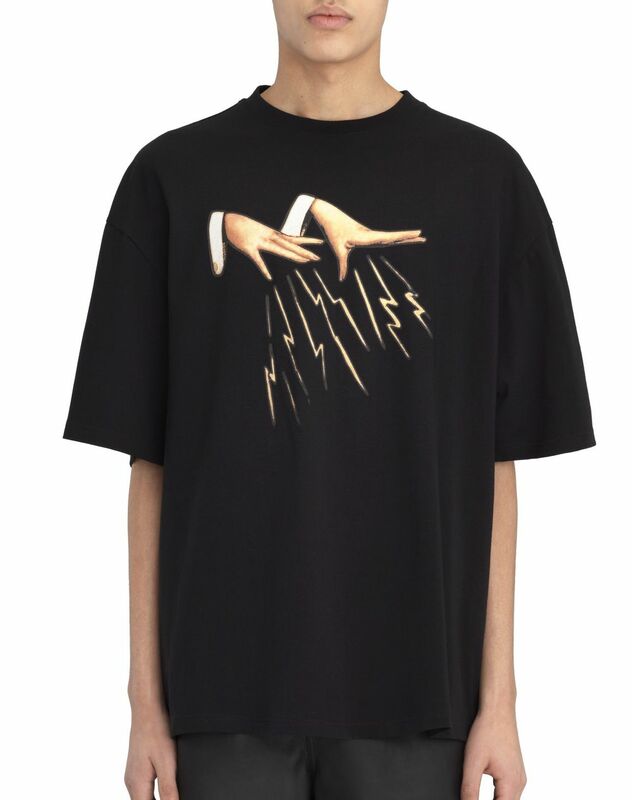 This short-sleeved black T-shirt stands out for its “Magic Hands” print. 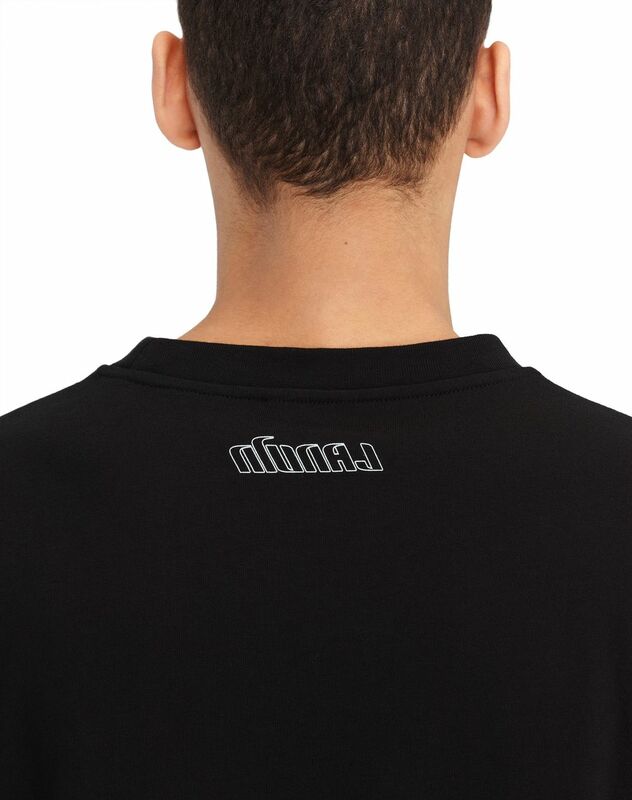 The show has left its mark on this trendy, casual design.